From Marshall Faulk to Peyton Manning to T.Y. Hilton, we Indianapolis Colts fanatics have seen great players come and go over the years, all the while riding along with the team through its highs and lows each season. Now, Colts fans young and old can relive the team’s history like never before through an exhibition at the Indiana Historical Society (IHS), complete with interactive activities and much, much more. From March 10 through Jan. 20, 2019, Colts fans will be able to connect firsthand with the story of their team through Indianapolis Colts: The Exhibit. 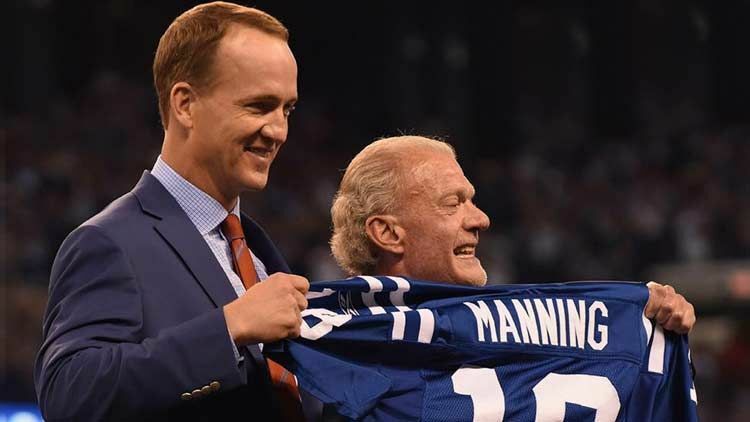 Since 1984, the Colts have been the city’s team, as memorable players, inspiring coaches, heart-stopping games and two glorious stadiums have cemented them in the annals of Indianapolis history. Presented by the Indianapolis Colts, the new exhibit delves into the history of American football and how it grew out of the rugby fields of English academies into the modern game loved by millions. It also examines how the Hoosier Dome and Lucas Oil Stadium helped redefine the city’s image as a championship town. Indianapolis Colts: The Exhibit is presented by the Colts, with support from Plow Digital. For more information about the exhibit, or other IHS offerings, call (317) 232-1882 or visit here.